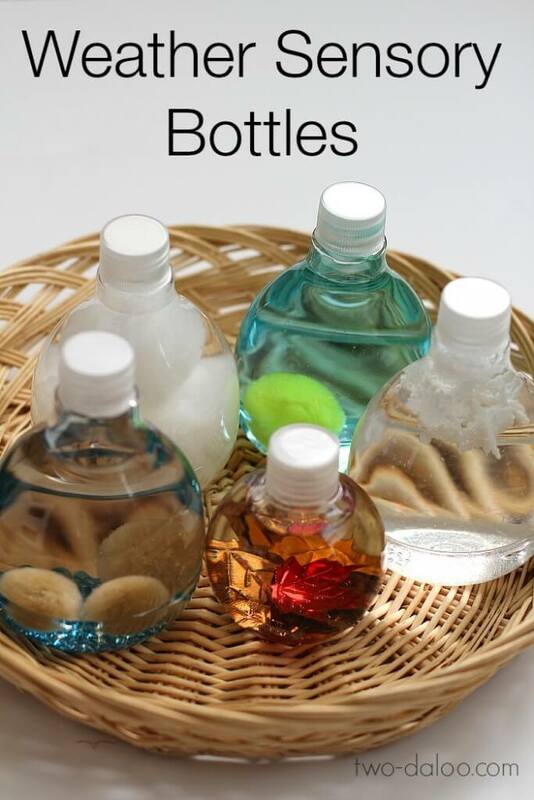 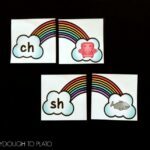 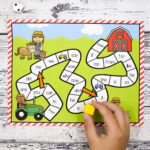 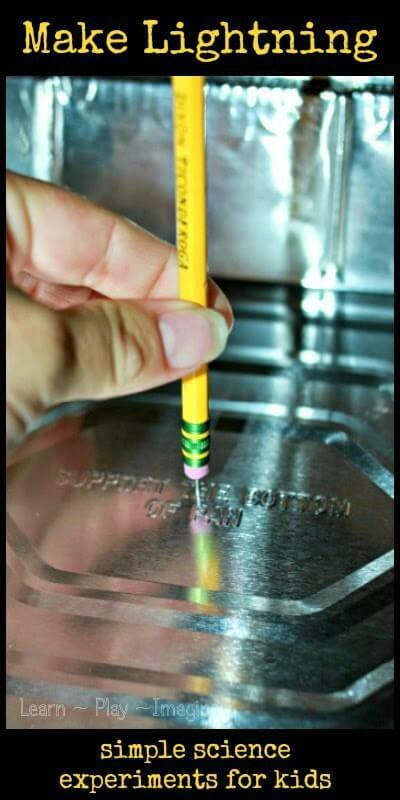 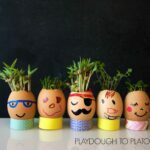 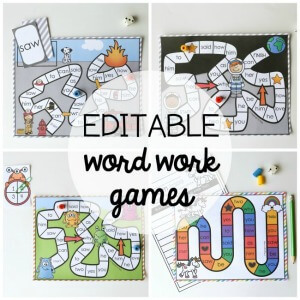 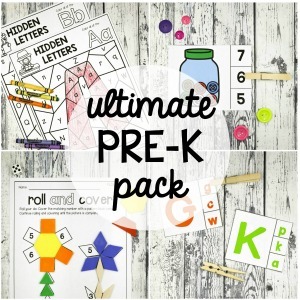 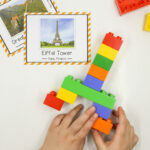 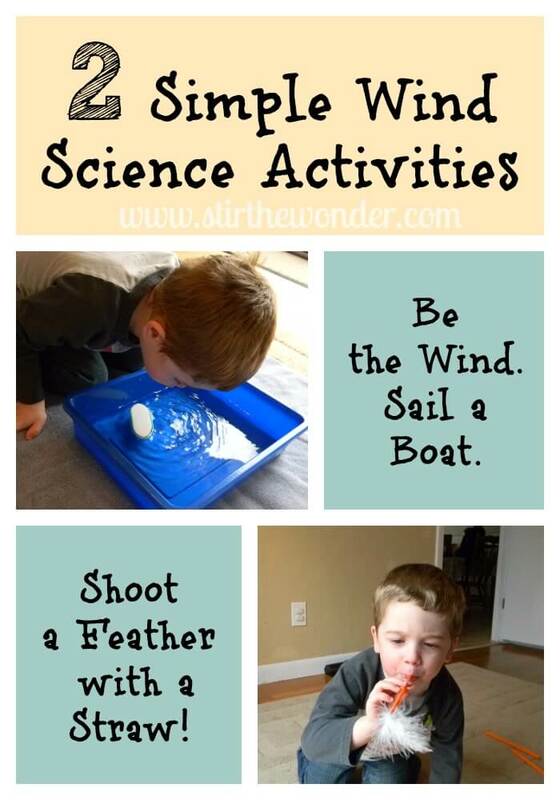 Activities for ages 3 to 6. 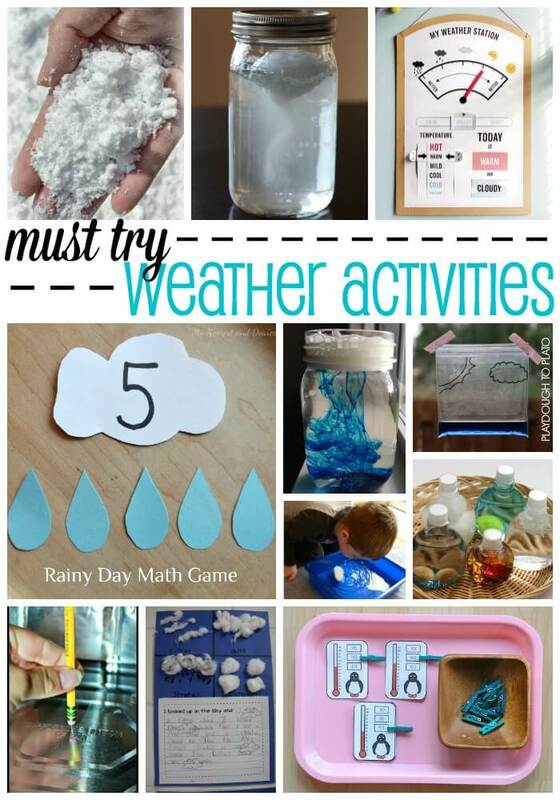 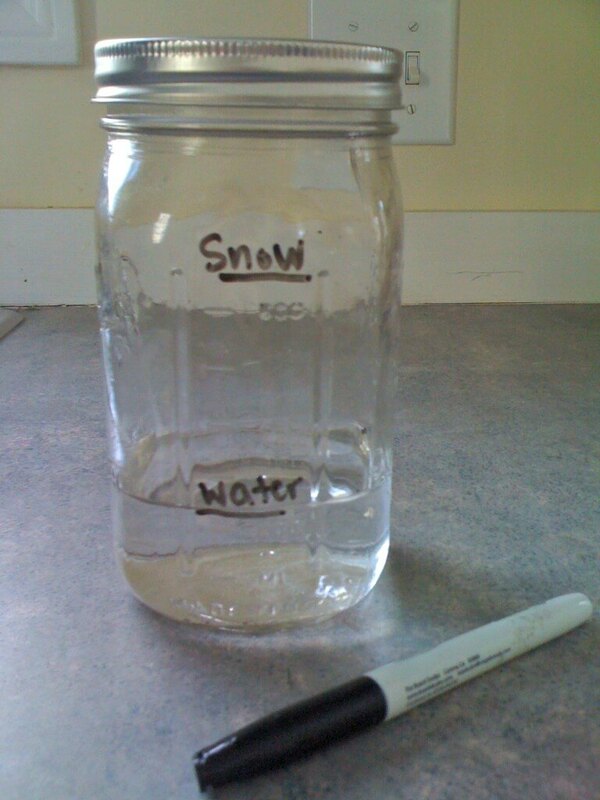 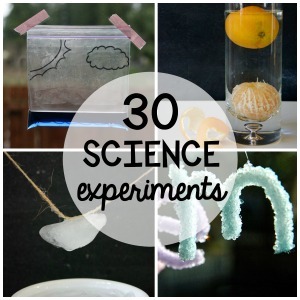 These must-try weather activities for kids are fun, hands-on ways to teach about temperatures, clouds, rain… even tornadoes!! 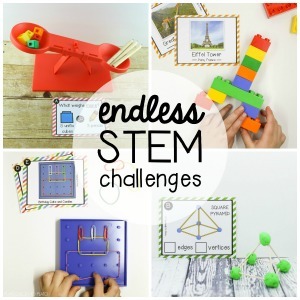 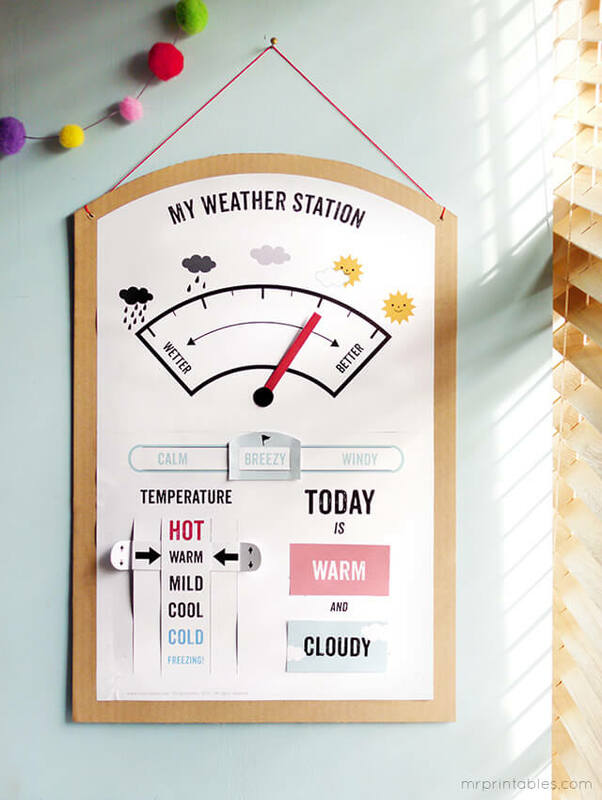 Whether you’re in need of a quick kids’ science project or are looking for something more crafty, we’ve got you covered. 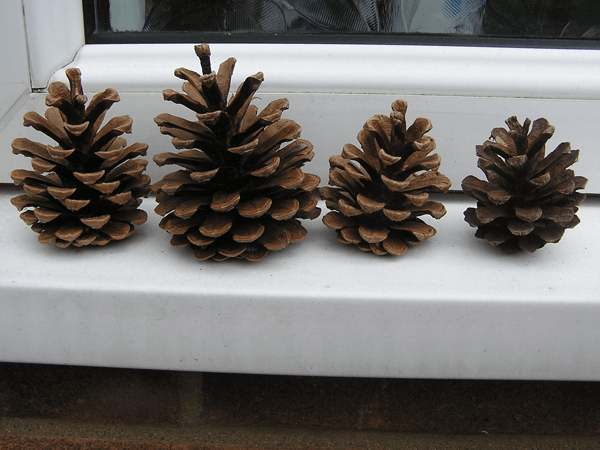 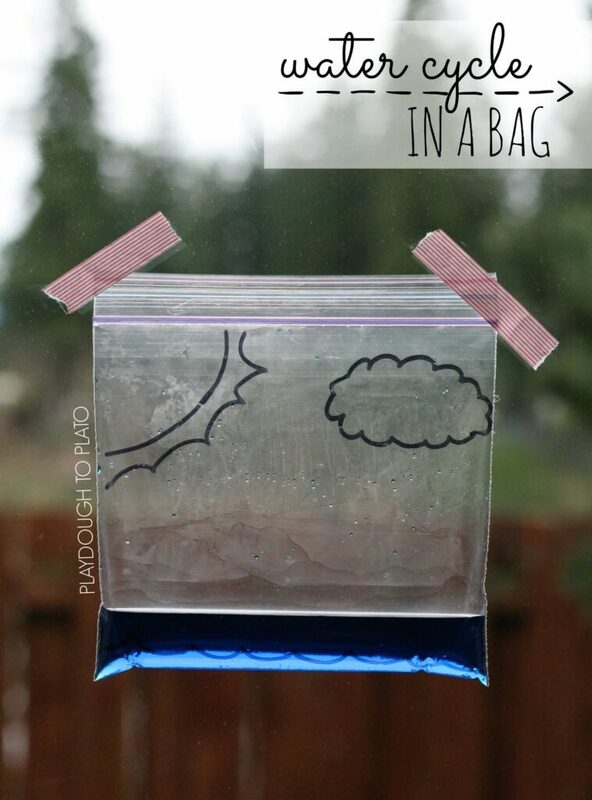 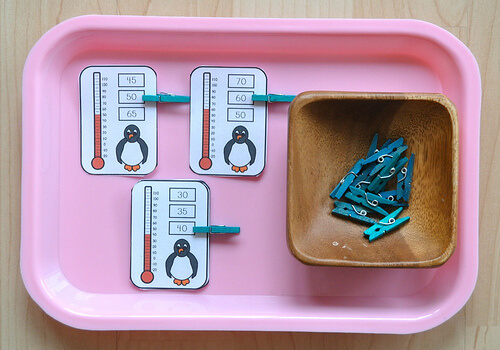 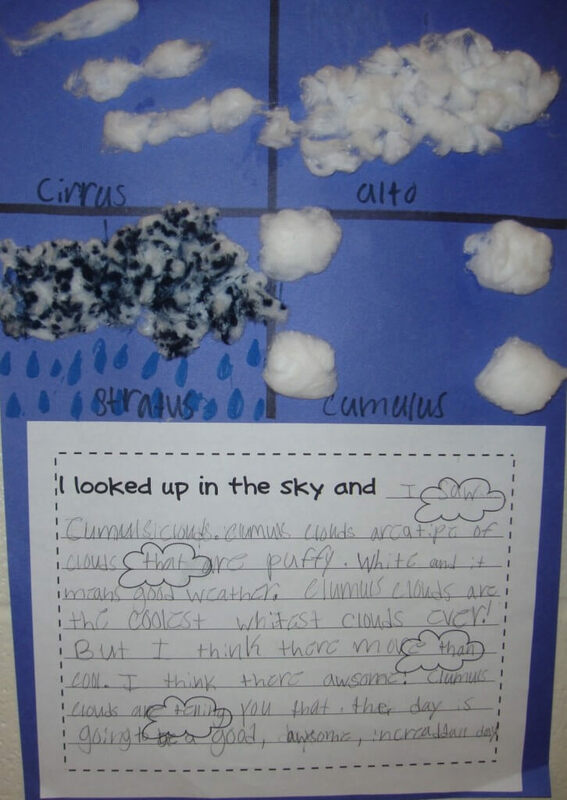 These ideas are the perfect addition to our popular Weather Activity Pack! 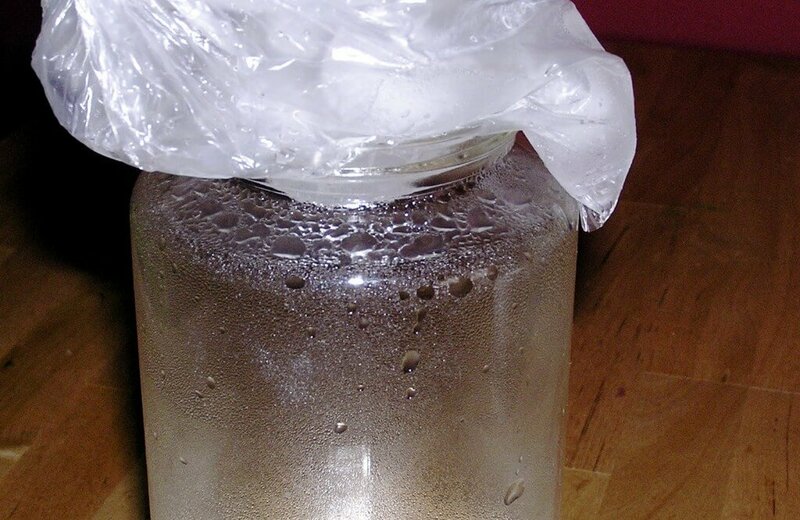 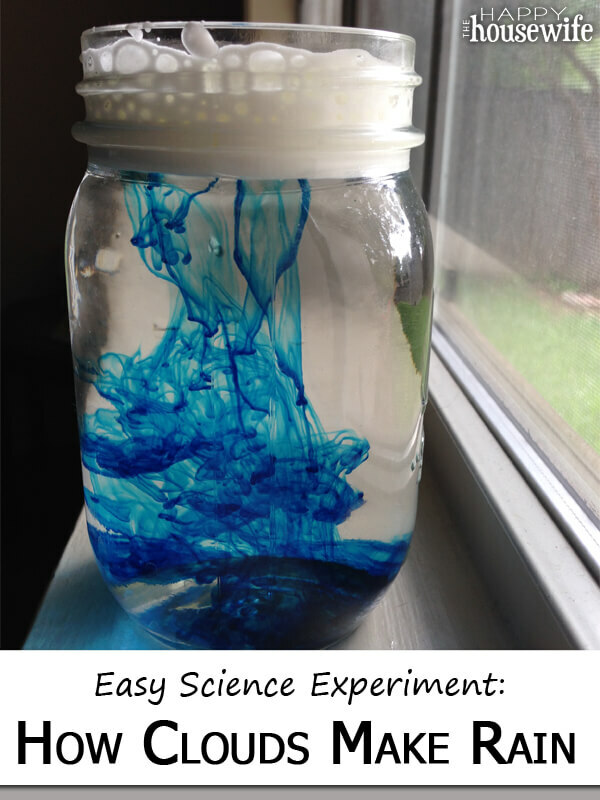 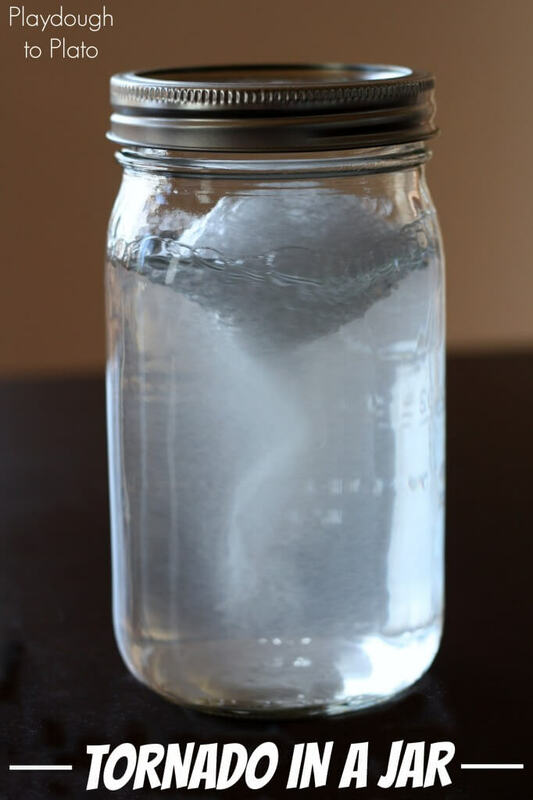 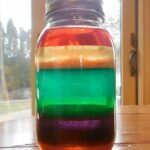 Whip up a tornado in a jar! 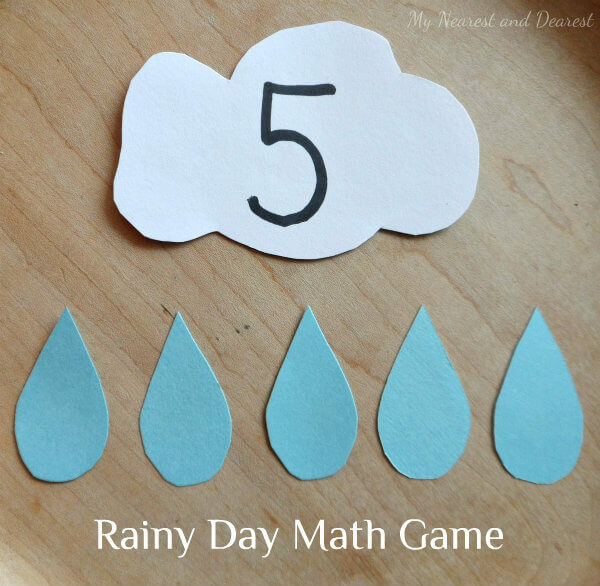 Count and clip rainy day must-haves. 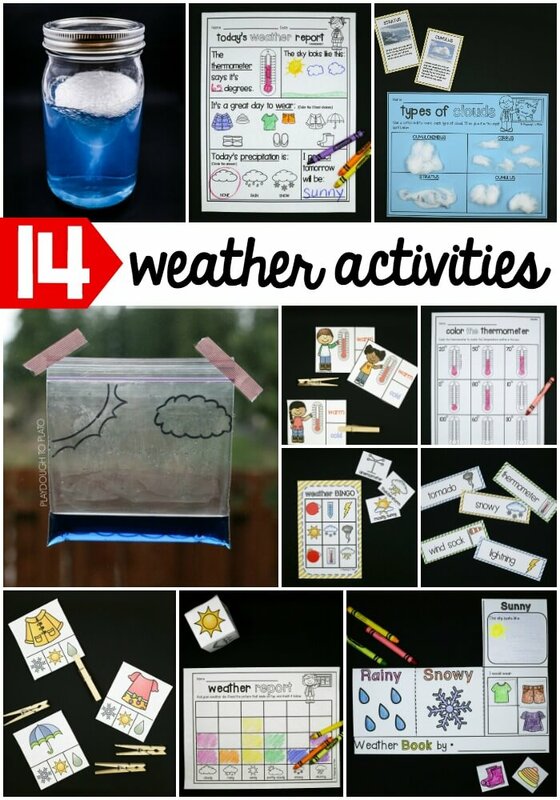 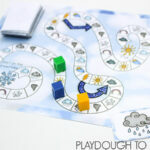 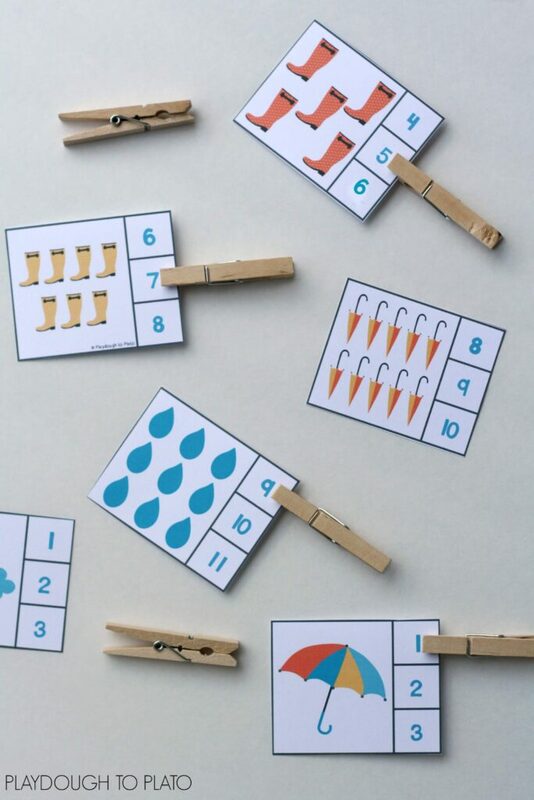 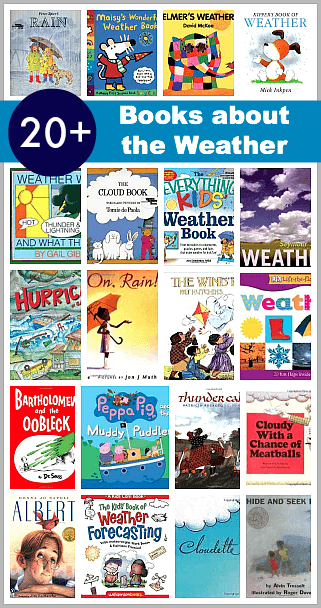 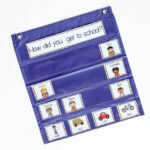 Learn so much more with our popular Weather Activity Pack!